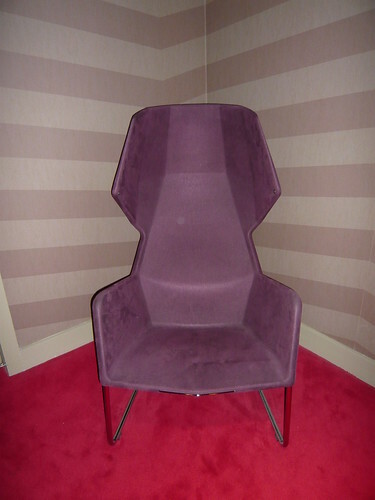 Art Deco is back in vogue with new twists or as collectables and memorabilia. Art deco was a design and art style from 1910’s until the 1930s taking over from Art Nouveau. As well as all the visual arts, it encompassed buildings and architecture plus interior design. Some iconic buildings still stand out like Odeon Cinemas the Chrysler Building in New York and the Midland Hotel Morecambe. 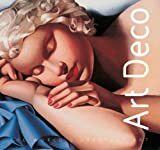 Art Deco is eminently collectible in may forms, including books and magazines from the period and a bit of know-how from the following books may help you to make sound investments whilst owning a piece of Art Deco. Normally I would recommend you shop at Redbrick Mill in Batley or the Antique galleries in Harrogate but I am sure you will find your own favourite supplier. Art Deco Ceramics: in Britain by Andrew Casey Distinctive designers Charlotte Rhead, Clarise Cliff and Susie Cooper three great British potters. Art Deco Jewellery and Accessories: A New Style for a New World by Cornelie Holzach Look out for the jewellery produced by Jakob Bengel it portrayed incredible creativity and an awareness of the new woman of the 1930s. 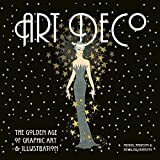 Art Deco: The Golden Age of Graphic Art and Illustration by Michael Robinson and Rosalind Ormiston. Posters and film promotion was all the rage and print media rose to the challenge. Industrial Design Art Deco and British Car Design Barry Down In addition to cars there are many other industrial designs that reflect the era including radios. Art Deco Textiles by Charlotte Samuels and 133 Art Deco Patterns The most innovative and vibrant periods of textile design, when sophisticated and exotic prints dazzled the world. 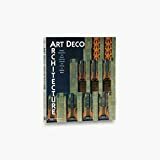 Art Deco Fashion by Pepin Press Contains more than 1000 fashion plates including designs from famous 1920’s Art Deco Designers and a CD-ROM with some 30 Art Deco Textile Patterns.